Why is The Popularity of Christianity in Decline? 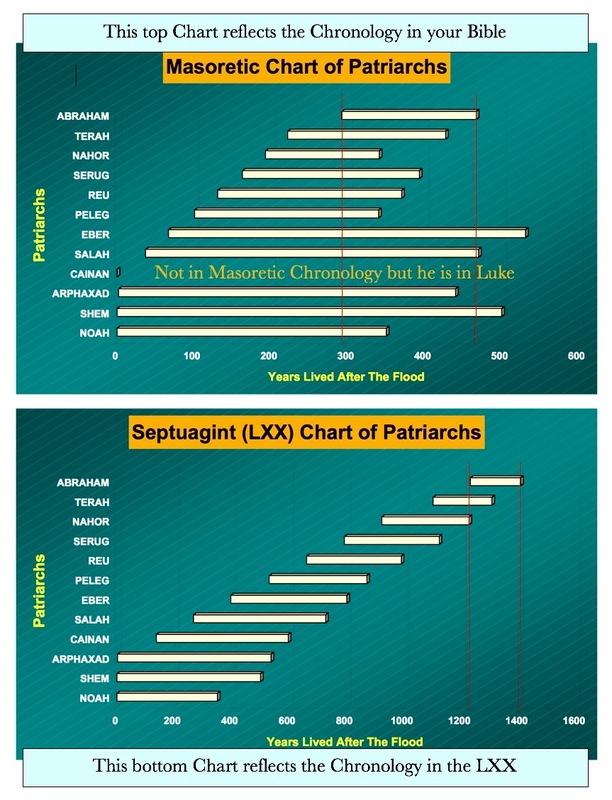 It is interesting to note that the religion largely credited for the development of modern science and the Industrial Revolution is in sharp decline (See my blog of May 15 for statistics). Considering the facts, what could be the reason for the decline? One does not have to be a historian to know that before Abraham the religions of the world were largely founded on barbaric superstitions and practices. Not only were the sacrifices of animals commonplace the globe over until the Modern Period, but even humans and children were known to be sacrificed in the most inhumane ways. This lack of regard for life is responsible for perpetuating callousness towards all forms of life. Even the Bible speaks of atrocities committed against God’s advice. Early Christianity banned all sacrificial systems related to ritualistic slaughters of animals and humans, but their respect for life still had a long way to go despite the teachings of Jesus whom they claimed to follow. The Four Crusades, the centuries of Inquisition and countless wars have caused more bloodshed than all the banned sacrificial offerings of the past. Yet, no one can argue with the fact that Christianity today is no longer the Christianity it was during the Crusades. Changes in religion are painfully slow, but the more Christianity will attempt to align itself with the teachings of Christ, the more they will become kind and loving towards all people regardless of anyone’s views, persuasions or lifestyles (Mat. 5:44). In a world where Christianity should be credited for the widespread acceptance of logical thinking propagated by its advanced institutions of learning, could it be that the logic taught to the world now surpasses the logic of the Church? If the Church was willing to consider logically the teachings of Christ rather than superstitiously as it often does, progress related to the resolution of social issues would be exponential, and people would return to Church for spiritual enrichment. The world would seek all the more the logical wisdom delivered to humanity from above, and the resulting social progress would be unparalleled in world history. A prominent item of current events related to religion this week is the announcement that Christianity has been in sharp decline over the last 7 years. This fact made public by the Pew Research Center has been widely promulgated by the media this week. Statistics indicate that no segment of Christianity is spared the decline. Speculation to explain the problem abound, but the solutions are elusive. It is particularly interesting to note that the more Christianity goes out of its way to produce evermore entertaining shows, and the more they emulate the cultures of our time, the more they fail to grow their ranks. Let’s face it, Churches will never be able to compete with night-clubs or show biz. That was not the original purpose of the Church to begin with. If Christianity was what it is supposed to be, it would recognize that its mission is to propagate a Message on God’s behalf designed to grow love in the world, not to merely forgive evil. What could be more exciting? What in this world could come close to being as beautiful, as exhilarating, and as transformative physically, mentally, and spiritually? Nothing could compete with the Church if it offered the truth of the message God called it to share with the world. 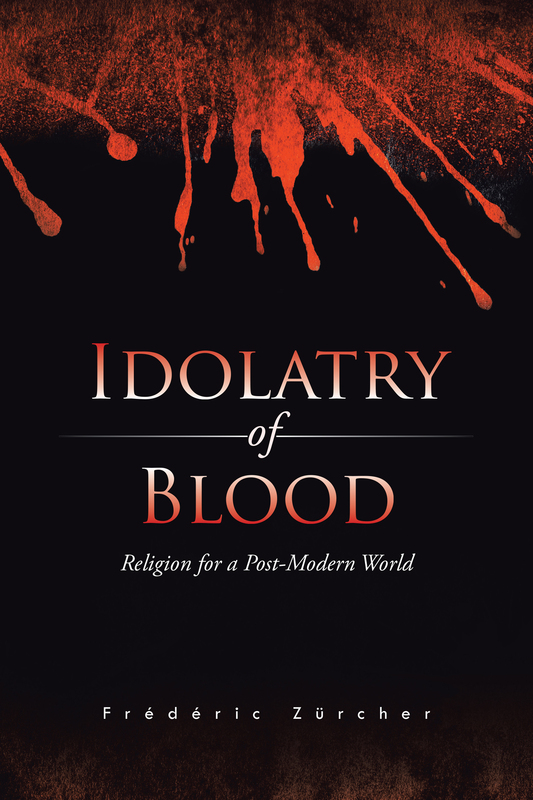 My book, “Idolatry of Blood,” is an attempt to revitalize the Message God has been trying to bring to humanity through the ages. Strangely enough, God claims that someday His message will be understood and accepted by many. Moreover, because God is our Creator, and because He is the Creator of logic, the message He has for us is perfectly logical; thus it is perfectly adapted to our generation of knowledge and science. True, my book does not condone the message as it is traditionally shared by Christianity. Failures of understanding and interpretations of both the Old and the New Testament have muddled the message from God and created a false narrative on His behalf. The book is an attempt to avoid the pitfalls while highlighting the perfect logic of God whose message cannot be misunderstood when considered under the lens of pure logic. Should the Churches of our world decide to do away with the night-club atmosphere many of them try to emulate and replace it with the no nonsense Truth that comes from God, they would face no competition from the entertainment industry. The full Pew article can be found here. Welcome to my blog. I am excited to begin sharing updates with you regarding my life and my book, “Idolatry of Blood.” I’ve only just started; be sure to check back! The preponderance and influences of religions in our world need not be established. Religions are largely represented in two categories of fundamental beliefs regarding the deity: those who claim monotheism and polytheists. If there is a single common thread between all religions, it is that they are all founded on at least some elements of beliefs that defy logic. Those unexplainable beliefs are accepted as faith by their devotees. If this observation is correct, one has to reflect on a few basic questions. If intelligent supernatural forces created humans, they are also the creators of logic. This suggests that the religions of our world should not be short on logic, but a simple analysis of their beliefs appear to show otherwise. The same could be said of the monotheist God; why does he expect a person’s faith to be founded on elements lacking sound logic? The author answers the question in a rather surprising way. The lack of logic is only due to human interference in the affairs of God. The divine system designed to regenerate love originally created in the human heart has been corrupted beyond recognition. This book is a search for God’s rational plan of action to help humans grow true love in their hearts.